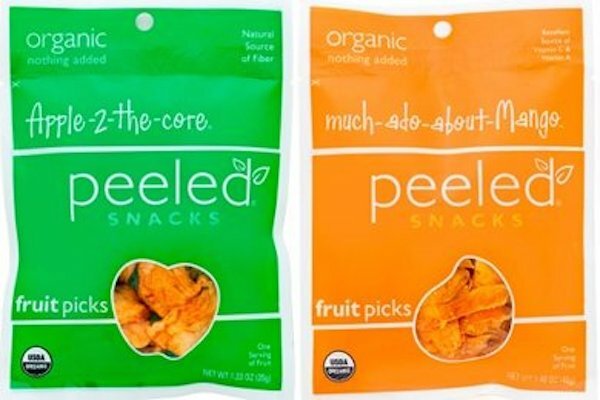 This week, I am going to write about My Favorite 5 Healthy Store Bought Snacks. 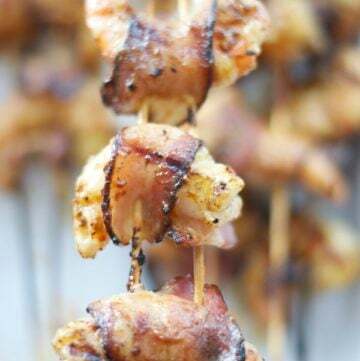 They are perfect snacks for summer road trips, or on the go for busy days. Remember that making your own snacks is always the best choice for you and your family. But sometimes, trips or very busy weeks, leave me with no choice but to buy some snacks at the supermarket. After years of learning about nutrition, reading labels, and knowing how bad processed foods and sugar are for our health, I can confidently say there are some pretty decent store bought options out there. 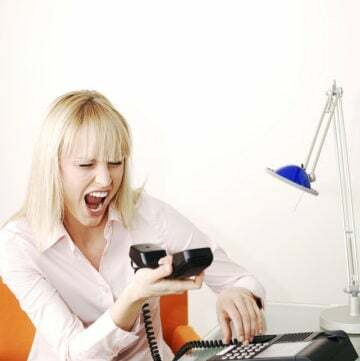 This is why I am writing this post. 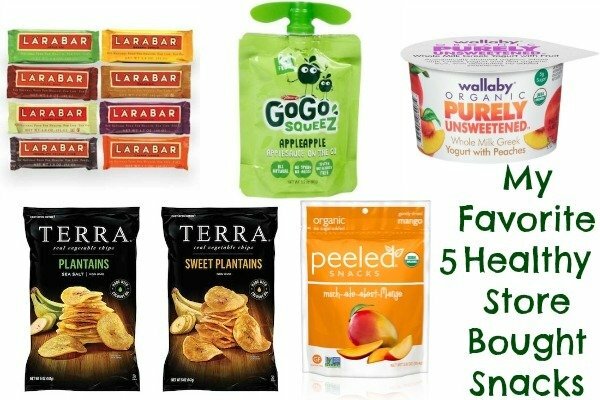 I want to share My Favorite 5 Healthy Store Bought Snacks with you. 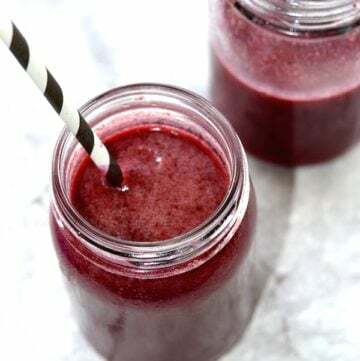 You can also see my 5 Processed Kids Snacks You Should Avoid, and get some good ideas on how to make your own snacks at home when you have the time. Unfortunately, there are terrible unhealthy options out there and most of them sadly marketed to kids. You can make better choices by reading labels and learning about nutrition. Knowledge is power! My Favorite 5 Healthy Store Bought Snacks contain very few ingredients and are minimally processed. I look for organic food, nutritious ingredients, and as little refined sugar as possible. So here they are. Perfect for your road trip adventures, school, or busy days at work. Go ahead and enjoy one of these snacks feeling good that you are making good choices. My family loves these snacks, and I hope you enjoy them too. Ok you guys. 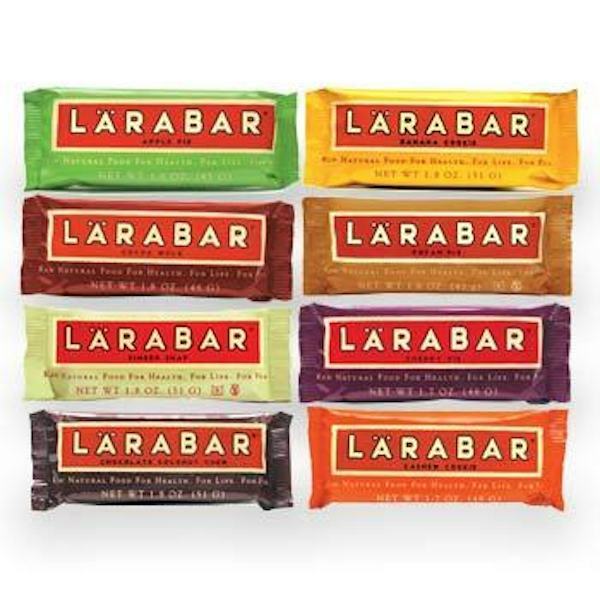 These are by far the best option I found after YEARS of looking for the healthiest snack bars. Just look at the ingredients: dates, almonds, and cashews. Our favorite flavors are cashew cookie and chocolate chip cookie dough. Yum! They are just perfect to enjoy while on the go. My 6 year old son calls them “Lava Bars” and he actually thinks they are made in a volcano. I love this brand. If you want the healthiest type of yogurt look for Greek (more protein), and whole milk (less processed). 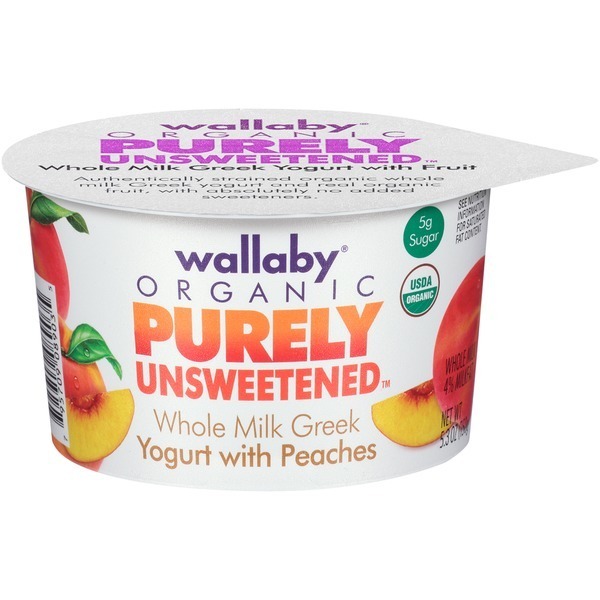 I either buy the plain version or this purely unsweetened yogurt. It is an authentically strained organic whole milk Greek yogurt, made with real organic fruit, with absolutely no added sweeteners. Because life’s sweet enough already. If you want to enjoy this yogurt while you are outside, just keep it cool in a freezable lunch bag. It works really well. Remember that low fat yogurt is not really the healthiest option. Low fat means more processed, less nutrition, and more added sugars. Off course nothing compares to the taste and nutrition of a good homemade applesauce, but this is a pretty decent choice when you don’t have time to make your own. 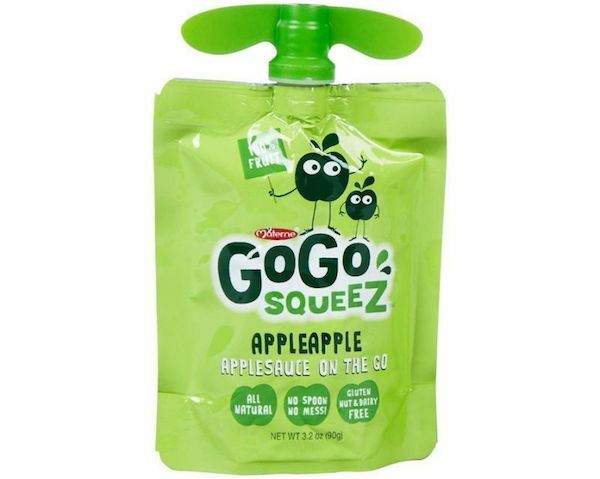 It comes in super convenient pouches that are perfect for kids to enjoy. There are many flavor combinations to choose from too. Ingredients are just fruits. Perfect! Yes, the kind of chips that are actually made without toxic oils. Ingredients: Green plantain, coconut oil, sea salt. I really love these chips! 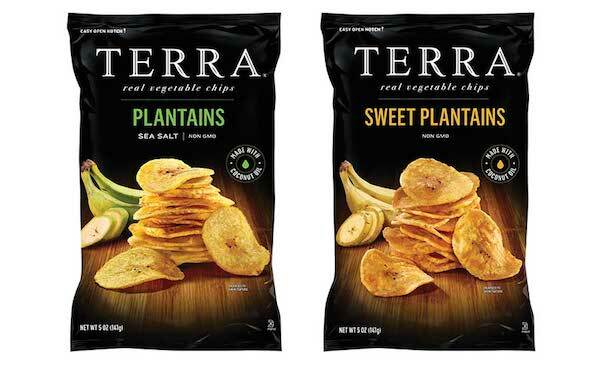 Unlike other brands I have tried, TERRA plantain chips made with coconut oil are really tasty and the coconut flavor is not even noticeable. Perfect for trips, snacks and to eat with guacamole. They also have the sweet plantain variety but I like the salty ones better. They are not available at Amazon at the moment but I find them at Whole Foods. These are my favorite chips! These packs are great for sharing and come in a great variety of flavors. All organic dried fruit with no sugar added. Just pure goodness. Our favorite flavors are apple and mango . We call them our healthy fruit snacks. I hope you enjoyed reading My Favorite 5 Healthy Store Bought Snacks post. If you are interested in reading more about my blog, please take a look at my latest articles. 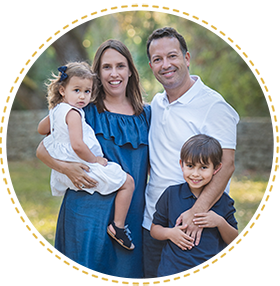 I am a mom blogger who loves to share creative and healthy fun food ideas, family activities, natural remedies, parenting advice, and tips for living a healthy lifestyle.